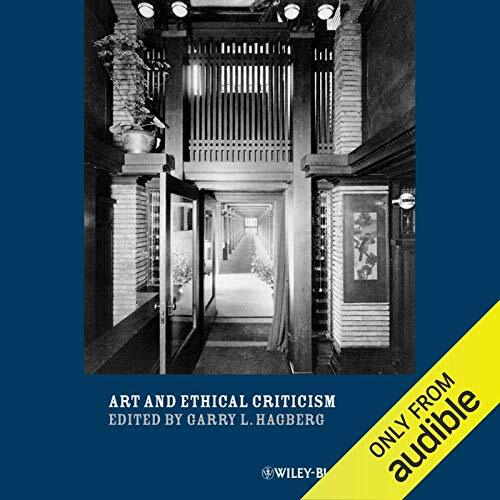 This groundbreaking work begins with a thorough examination of the historical roots of the concept of ethical criticism as it applies to literature, the visual arts, and music. A series of thought–provoking essays by leading philosophers then delves deeply into the complex network of interconnections between the ethical and aesthetic realms. Areas explored include ways of describing ethical content in the arts; the value of literary case–studies for moral understanding; distinct ethical issues that arise in connection with our exposure to visual art, artefacts, photography, and architecture; and the significance of moral relations as depicted in music and its performance. The result is a multifaceted, conceptual study that probes into the sublime nature of beauty, art, and morality to reveal that ethics and aesthetics are not one and the same after all – but nor are they, according to any simple division, two. Art and Ethical Criticism is a stimulating and insightful inquiry into contemporary philosophical debates that lie at the intersection of aesthetics and moral philosophy. Garry L. Hagberg is the James H. Ottaway Professor of Philosophy and Aesthetics at Bard College, and in recent years has held a Chair in the School of Philosophy at the University of East Anglia and a visiting fellowship at Cambridge University. He has published and lectured widely; his books include Describing Ourselves: Wittgenstein and Autobiographical Consciousness, Art as Language, and Meaning and Interpretation. He is co–editor of The Blackwell Companion to the Philosophy of Literature (with Walter Jost) and of the journal Philosophy and Literature. Would you try another book from Garry L. Hagberg and/or Gary Telles? I couldn't finish listening to this book because of the voice. There is no changes in a tone of the voice which makes it a dull listen.